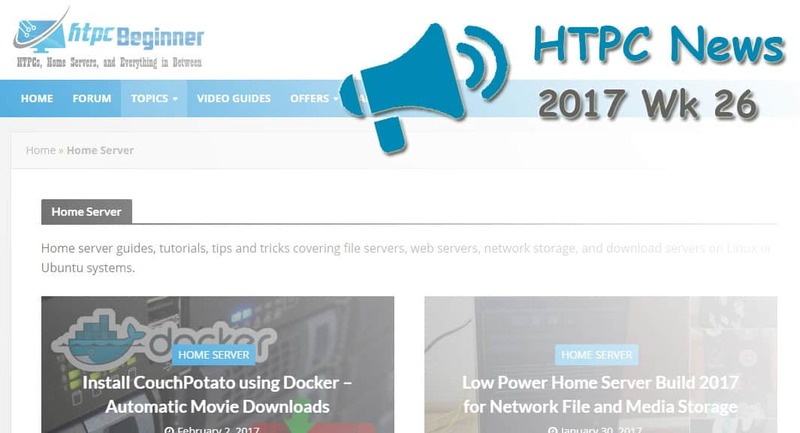 Welcome to the htpcBeginner HTPC News Roundup 2017 Wk 26. 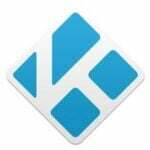 This week saw developments in the Kodi illegal addon crackdown, Plex automatic quality adjustments, and a new Linux OS from System76. Read on for the latest in HTPC news and updates! With cord-cutting on the rise, many users are turning to streaming services to replace cable such as Sling TV and PlayStation Vue. However, sports is an admitted weak point. FuboTV, however, is a cable alternative which boasts an impressive sports streaming lineup. As TechHive reveals, FuboTV continues to add channels, notably with an onus on sports streaming. Further, its introductory pricing is at a reasonable $35 a month. But this is expected to eventually rise to $50 a month. It's a neat new service which promises to make cord cutting for sports fans even more feasible. How to install Shellinabox on ubuntu?